The Dark | are you sitting comfortably? Autumn is my favourite season. The evenings are getting darker and colder and all the better to snuggle up to a book with (ideally clutching a mug of hot chocolate). Here are five top picks to fire the imagination and celebrate this wonderful time of year. The days may be shorter but this fantastic themed sticker activity book will help you get the most out of them. Go on a walk through the leaves with The Gruffalo Autumn Nature Trail and explore the changing colours of the season. 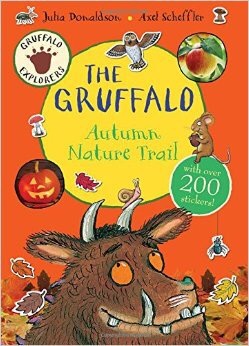 The Gruffalo Autumn Nature Trail, by Julia Donaldson and Axel Scheffler, published by Macmillan, is available now. A veritable classic about a skeleton family – Big Skeleton, Little Skeleton and Dog Skeleton – who live in a dark, dark house on a dark, dark hill and set out to scare on a dark, dark night…The first in the much-loved series by Janet and Allen Ahlberg, Funnybones is a fantastic book for a fun Halloween. 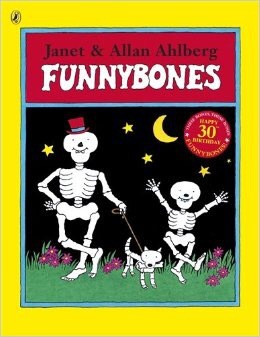 Funnybones by Janet and Allen Ahlberg, published by Puffin, is available now. 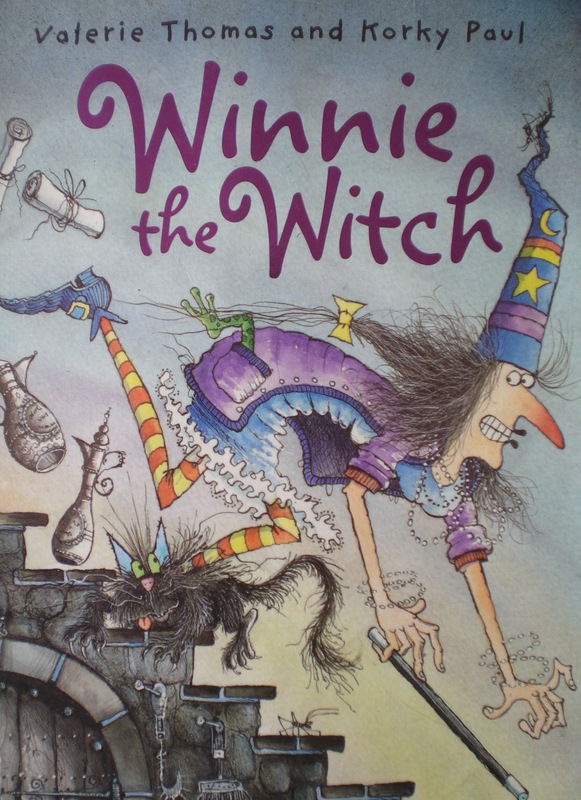 Another perfect character for revelling in Halloween’s rituals and superstitions is Winnie the Witch. In this instalment of the hilarious, long-running series, Winnie casts a spell to change the colour of her black cat Wilbur, so she can stop falling over him in her black house…But, of course, things don’t quite go to plan. Winnie the Witch, by Valerie Thomas and Korky Paul, published by Oxford University Press, is available now. The Dark, by Lemony Snicket and Jon Klassen, is a very special picture book to discover at any time of year but even more so now, as our imaginations are sparked by tales of ghosts and ghouls. An inspired story about a little boy confronting his fear of the dark, this is perfect for reading under a blanket with a trusty torch. 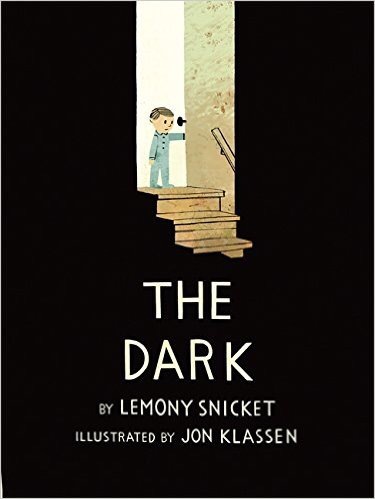 The Dark, by Lemony Snicket and Jon Klassen, published by Orchard Books, is available now. 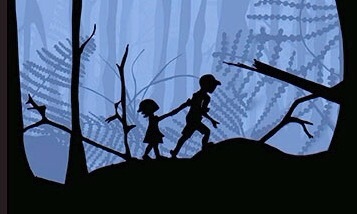 Last but not least we come to a gorgeous retelling of Hansel and Gretel, the ultimate frightening fairytale with evil witches and children lost in the forest. The story is a familiar one, but the atmospheric use of paper cut-outs and transparent paper will dazzle you. 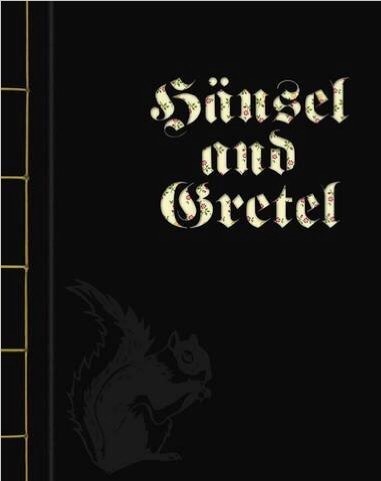 Hansel and Gretel, by Sybille Schenker, published by Minedition, is available now.